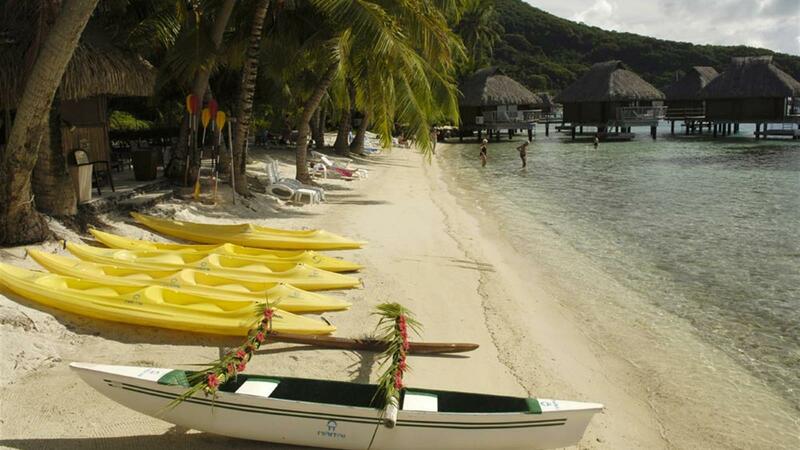 Enjoy 3 nights at the Manava Beach Resort & Spa Moorea, in your Overwater Bungalow. This resort is situated perfectly near too local stores and places to eat out. Then relax in your Beach Bungalow for 3 nights at the Maitai Polynesia Bora Bora, a charming boutique style property and the best value for money on Bora Bora. Your Package includes Full Breakfast daily plus nightly Dinner at both resorts.